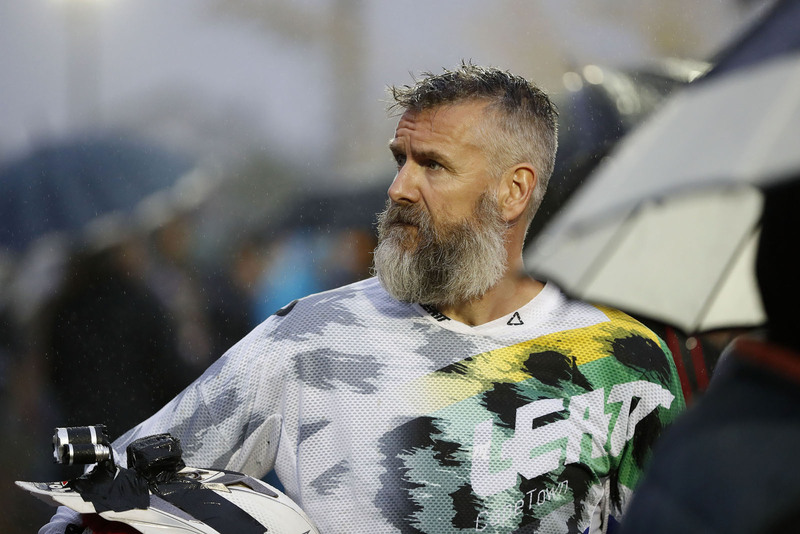 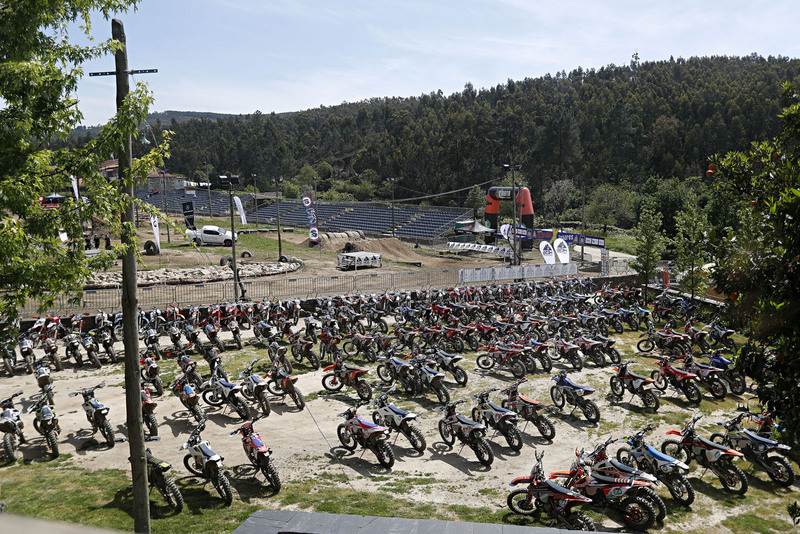 A truly unique start to the series, Toyota Porto Extreme XL Lagares mixes EnduroCross, Urban and Hard Enduro action together over three days of racing. 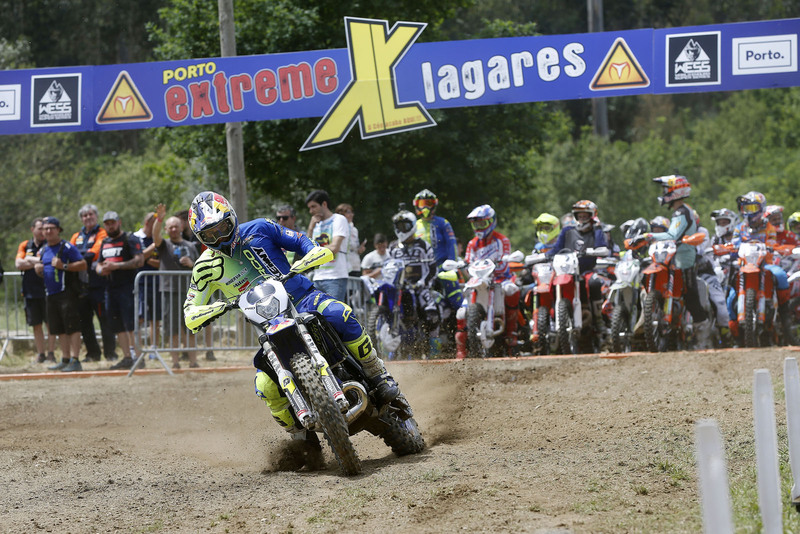 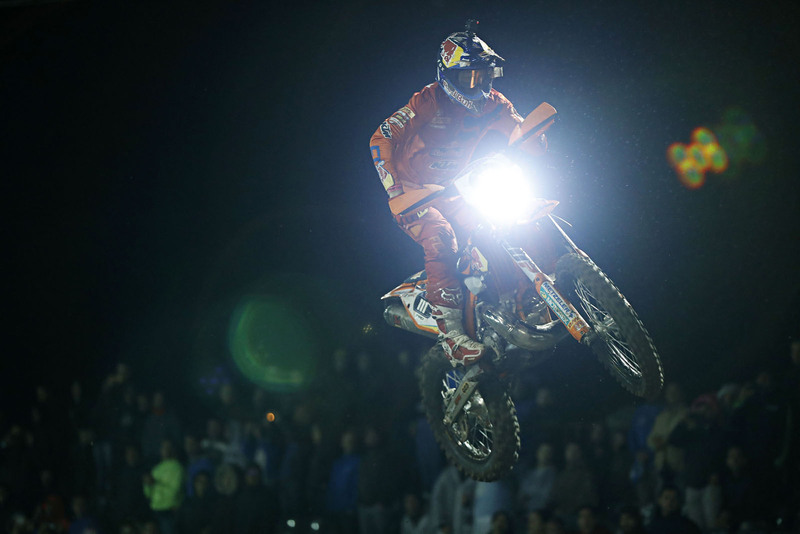 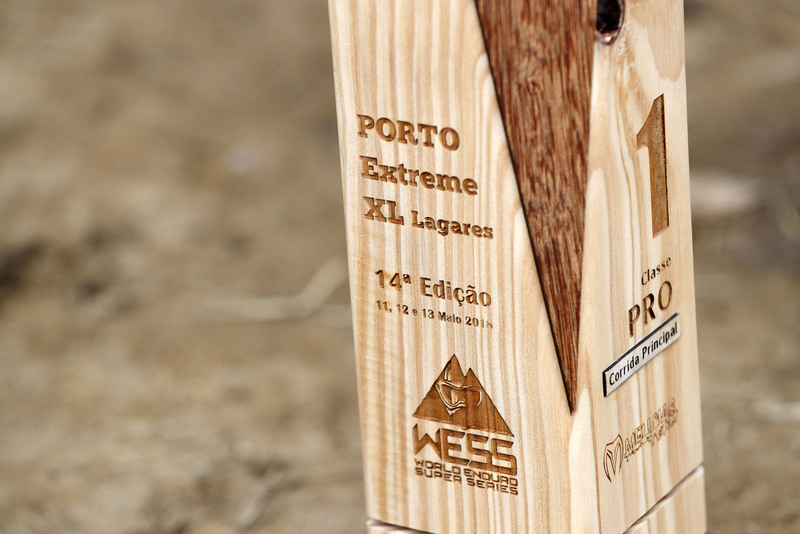 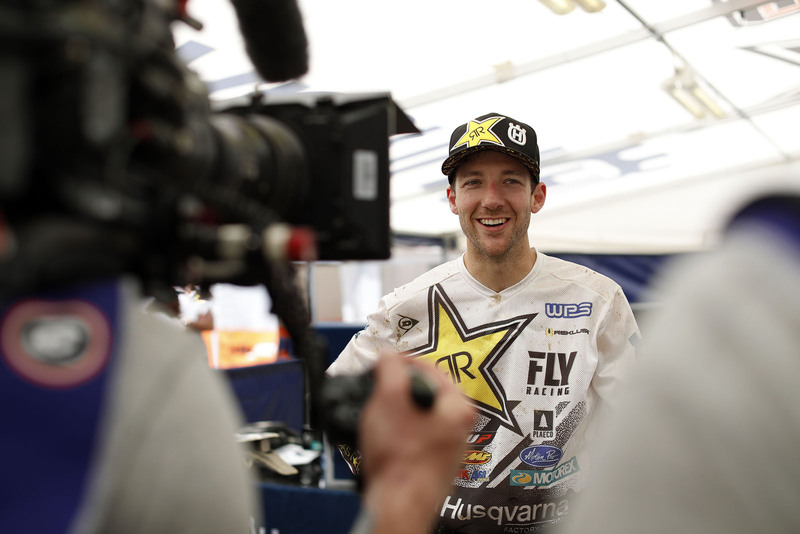 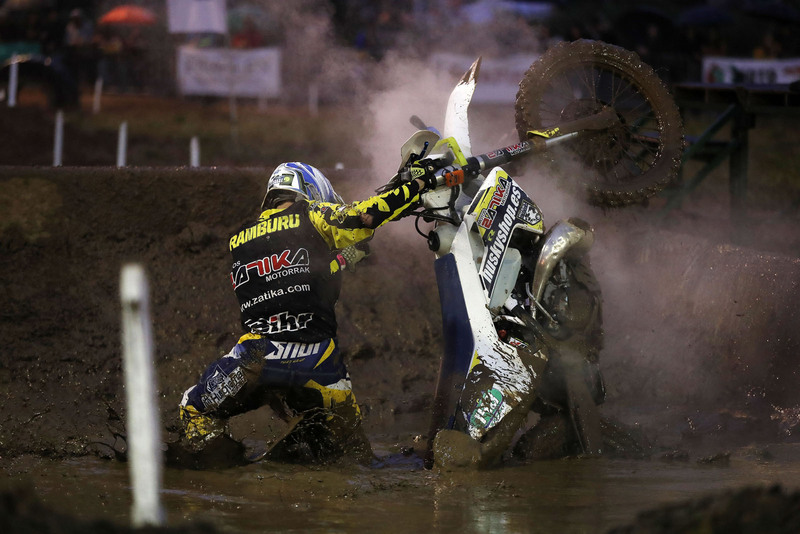 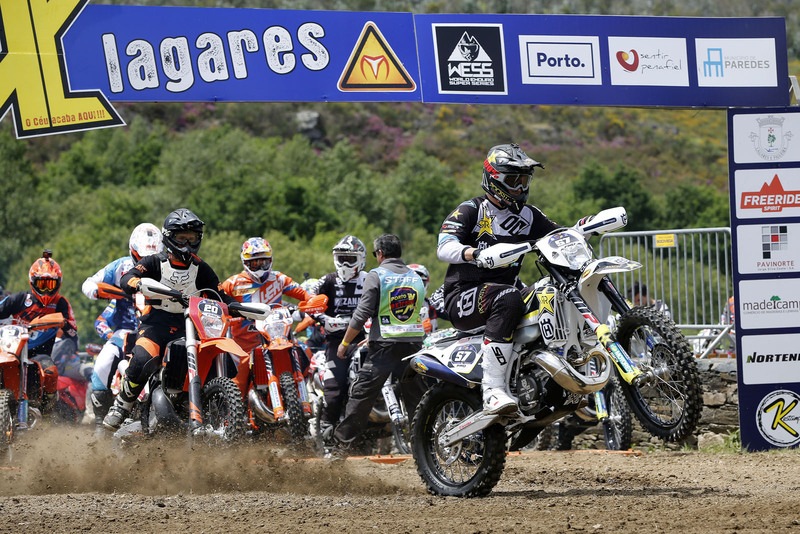 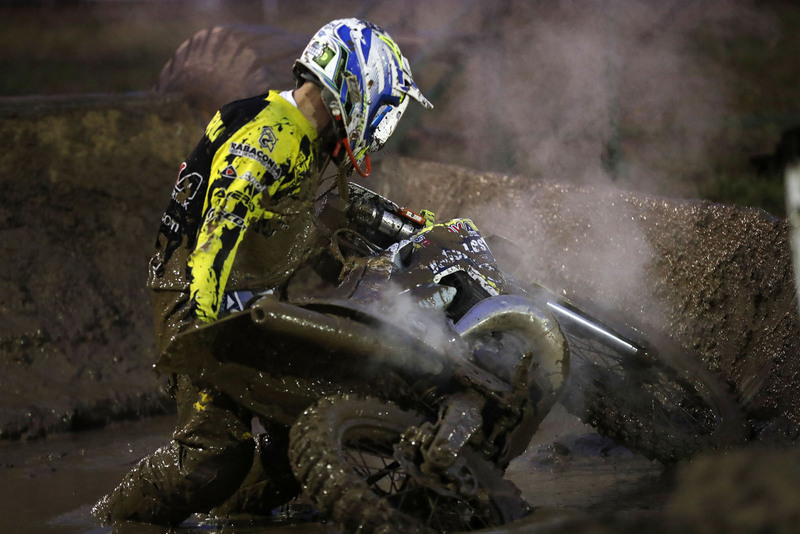 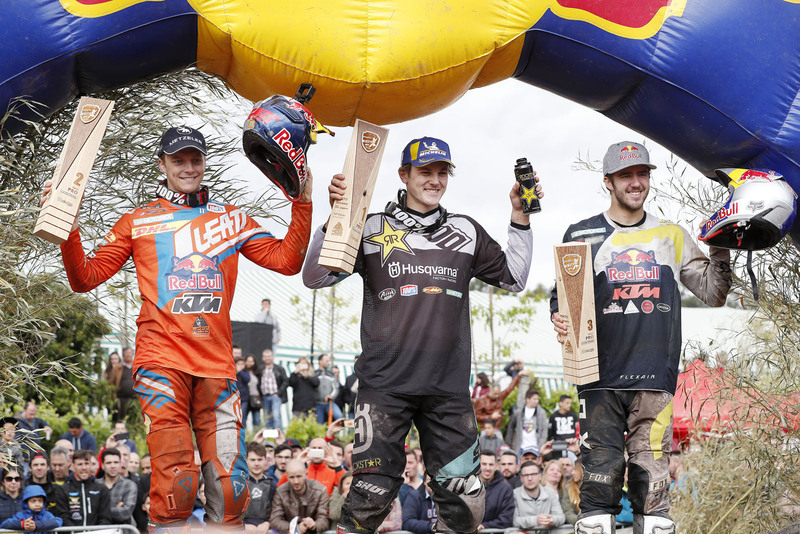 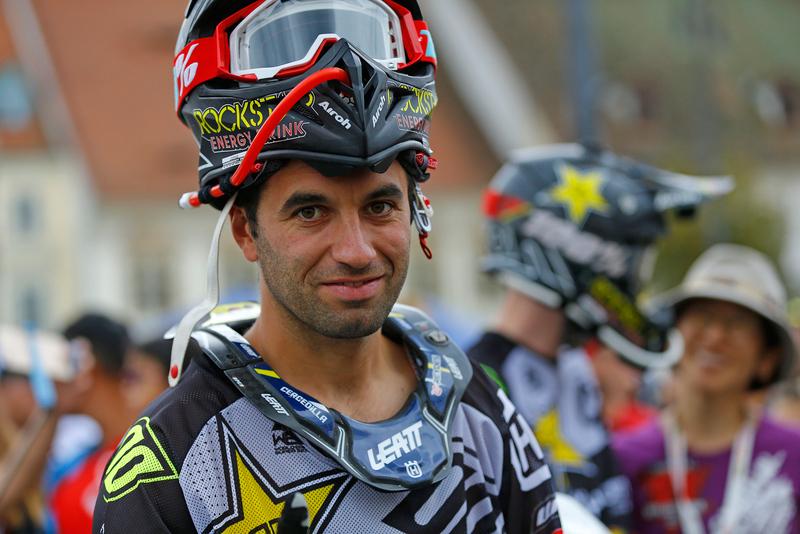 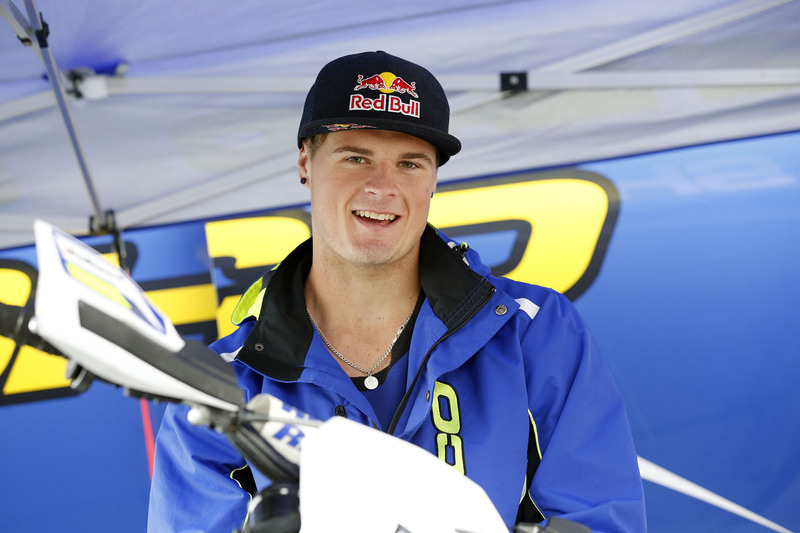 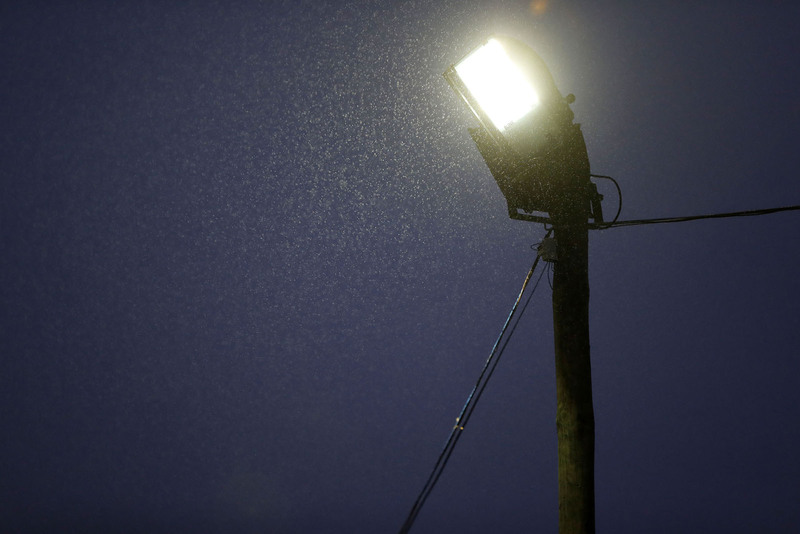 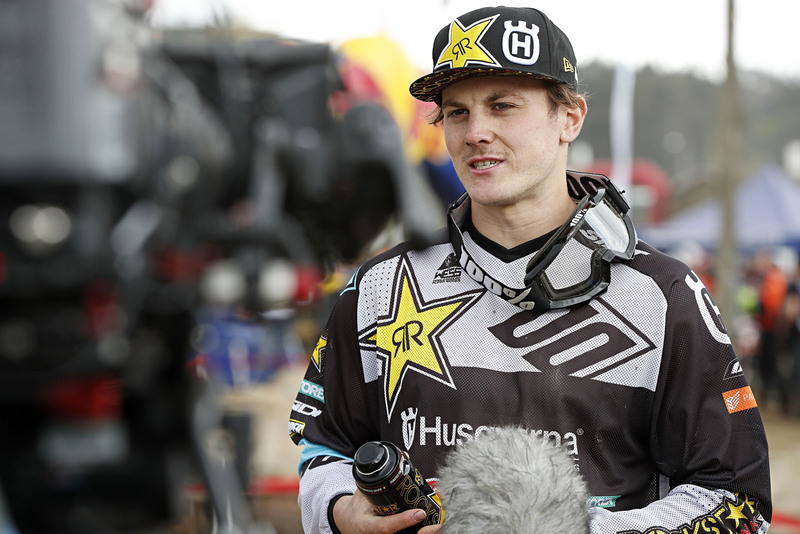 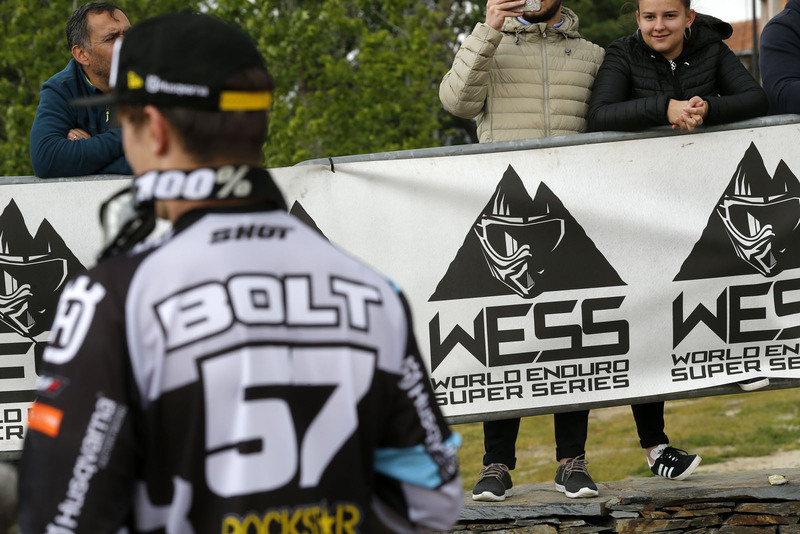 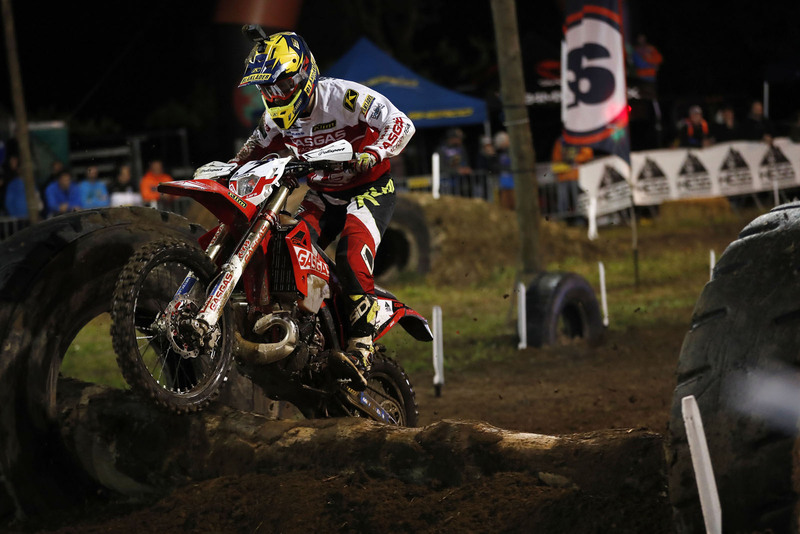 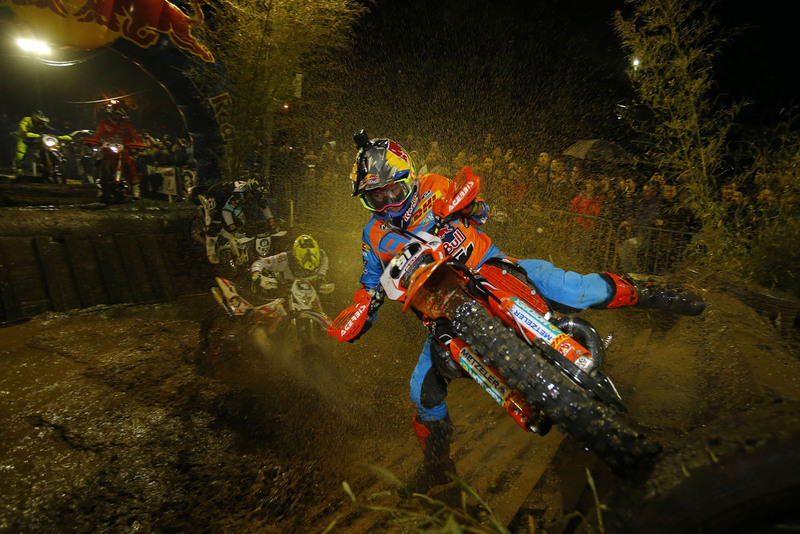 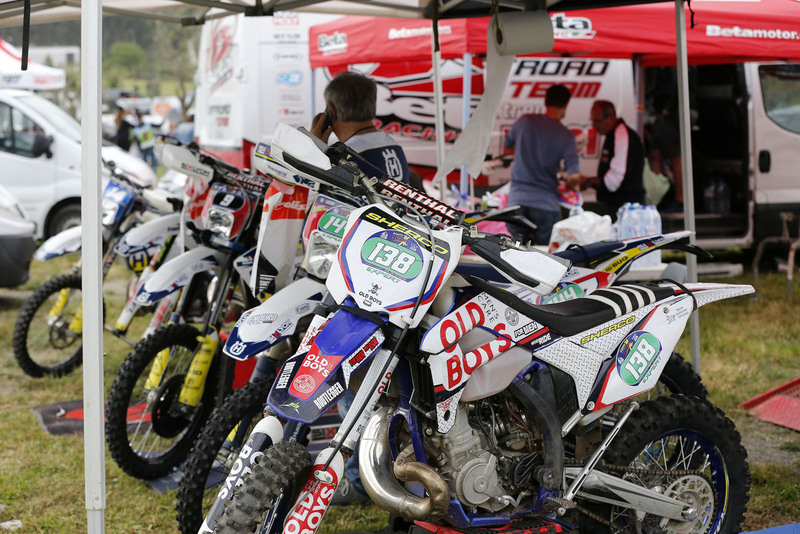 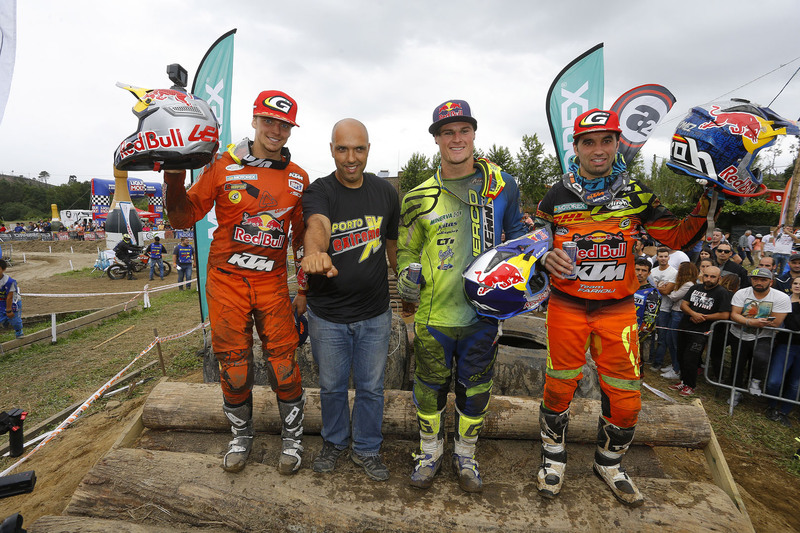 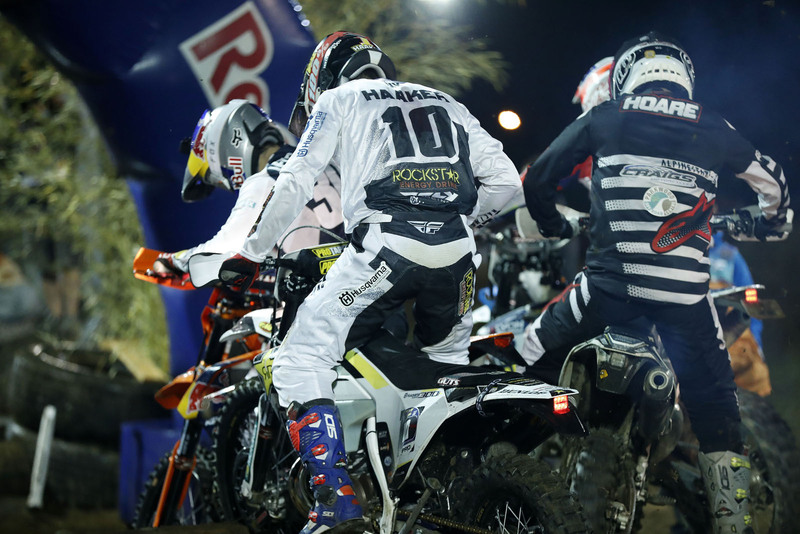 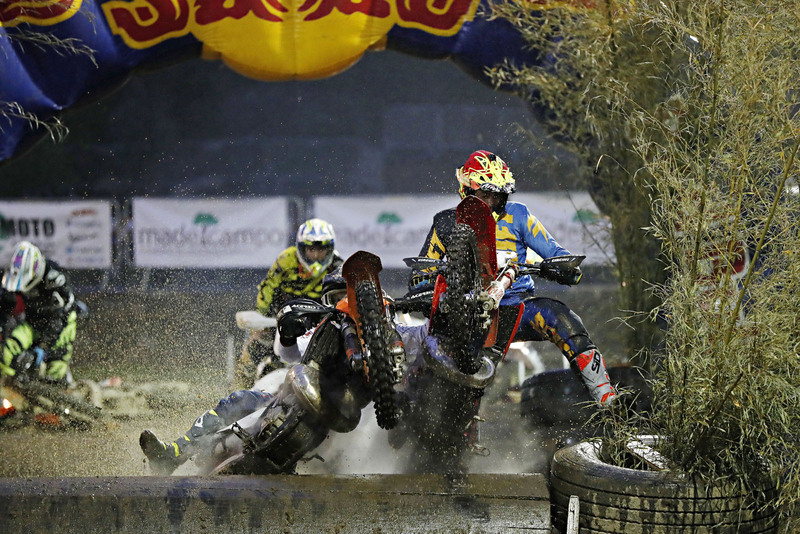 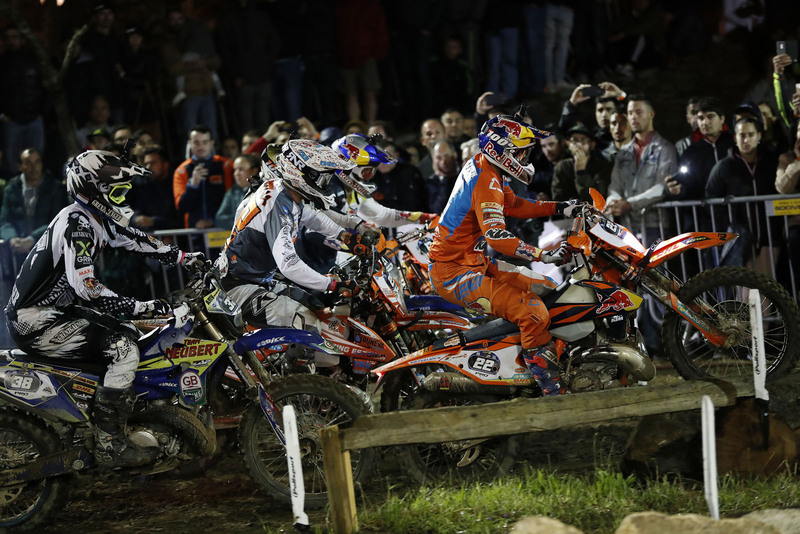 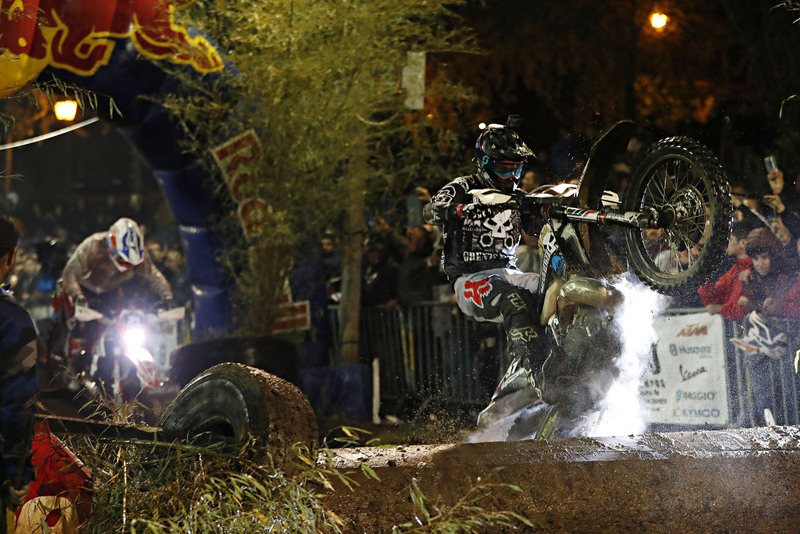 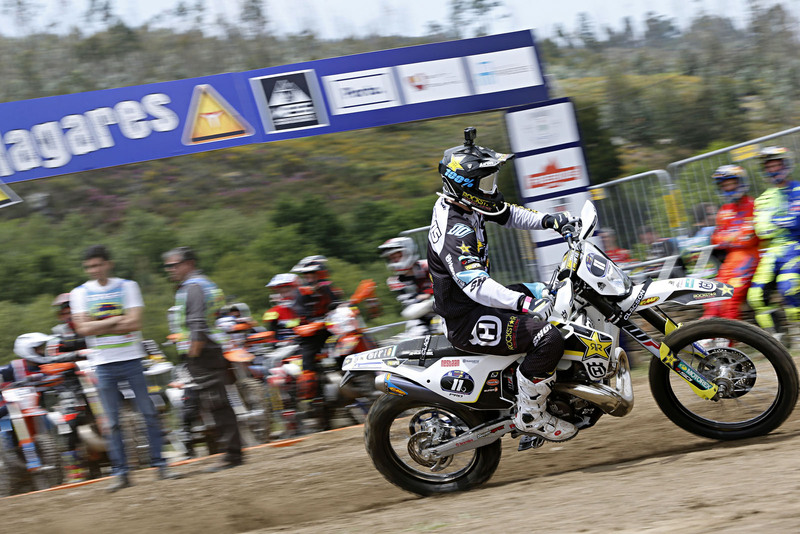 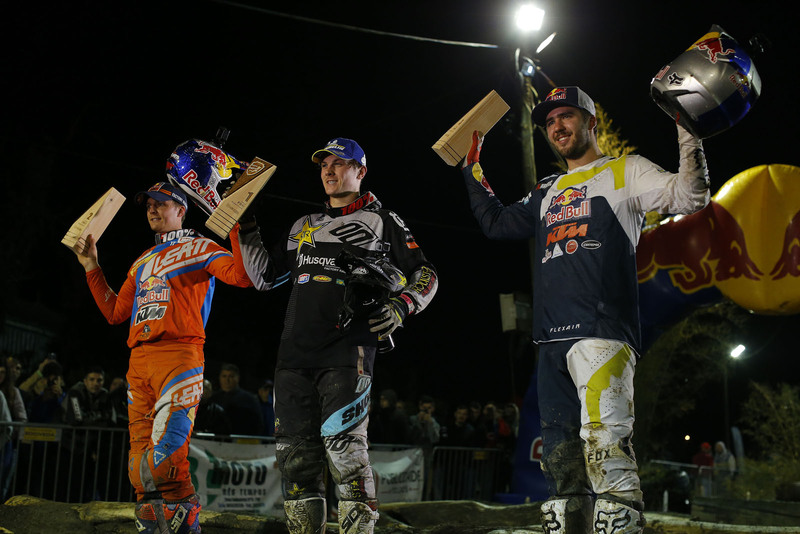 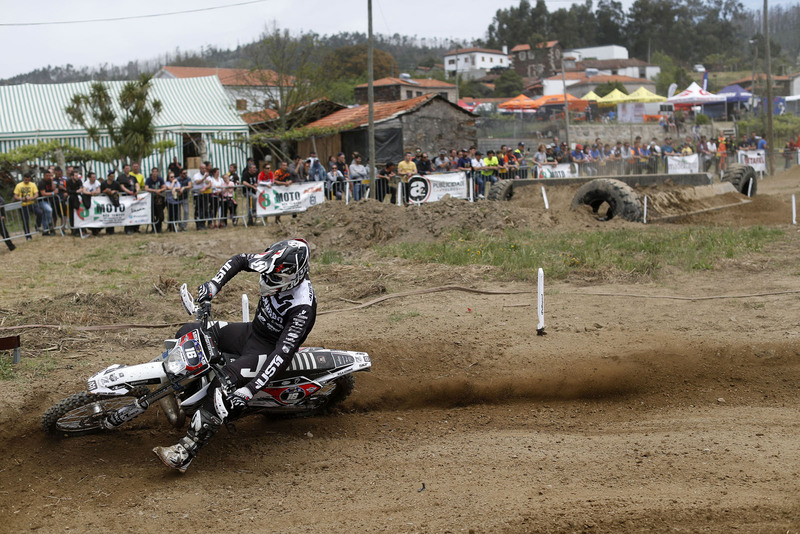 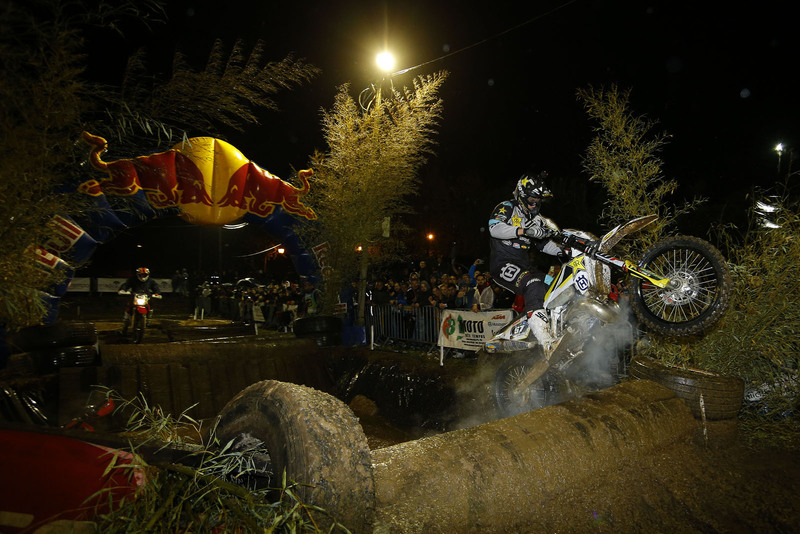 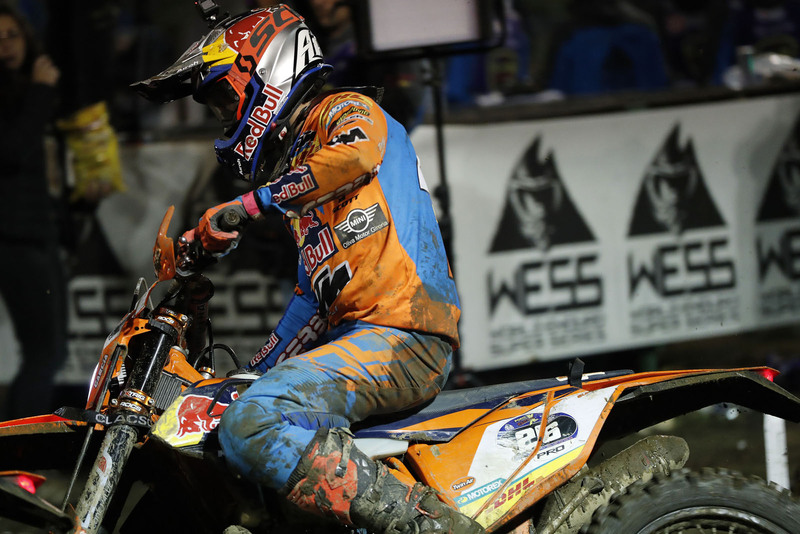 Based in the north of Portugal — Lagares and Porto — competition begins on Friday with a night-time Endurocross race. 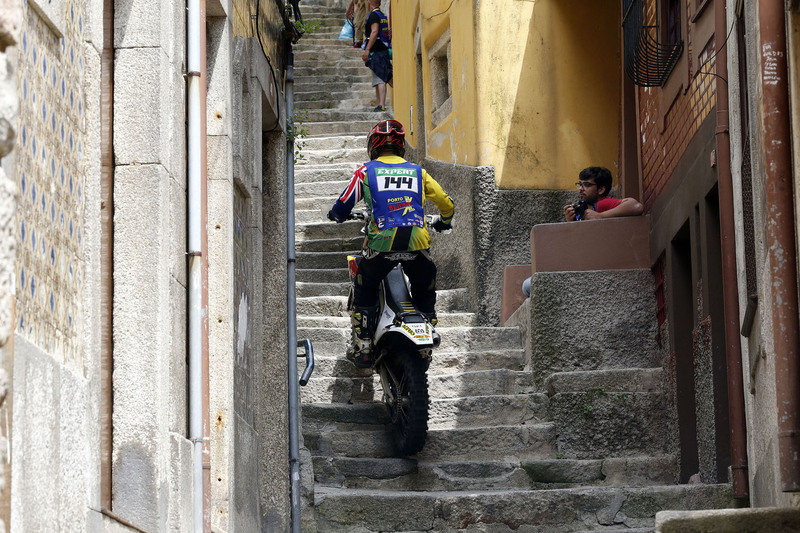 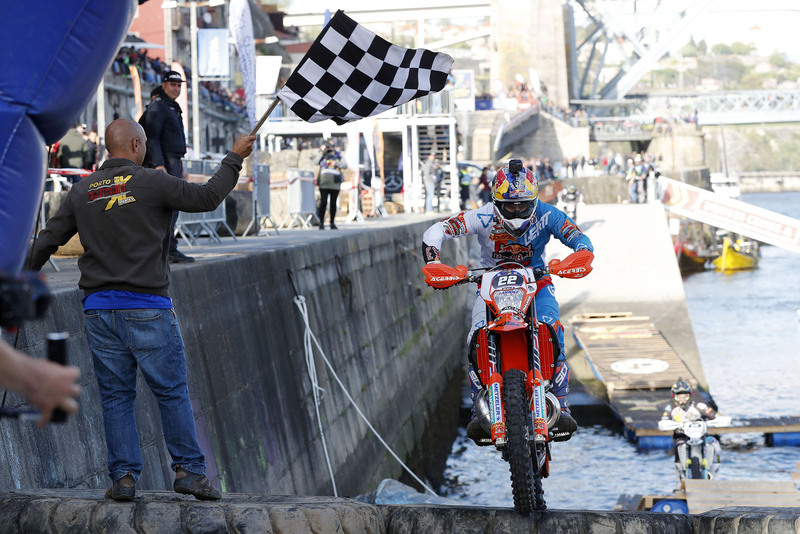 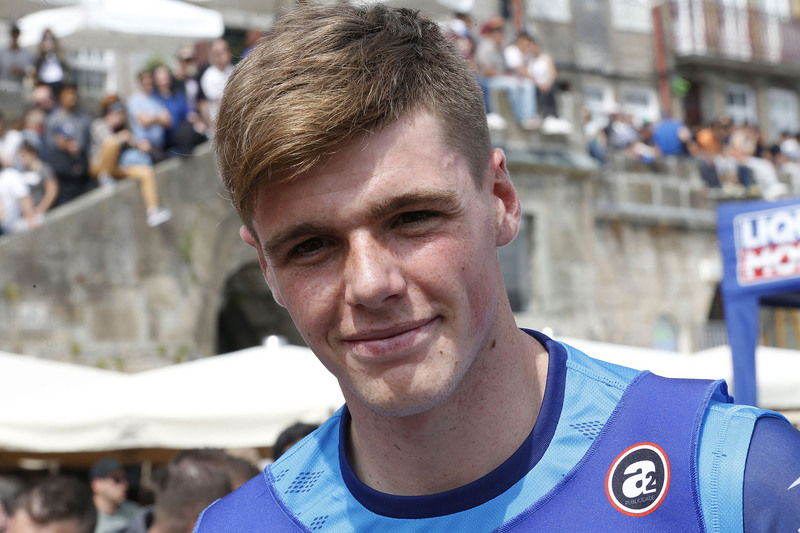 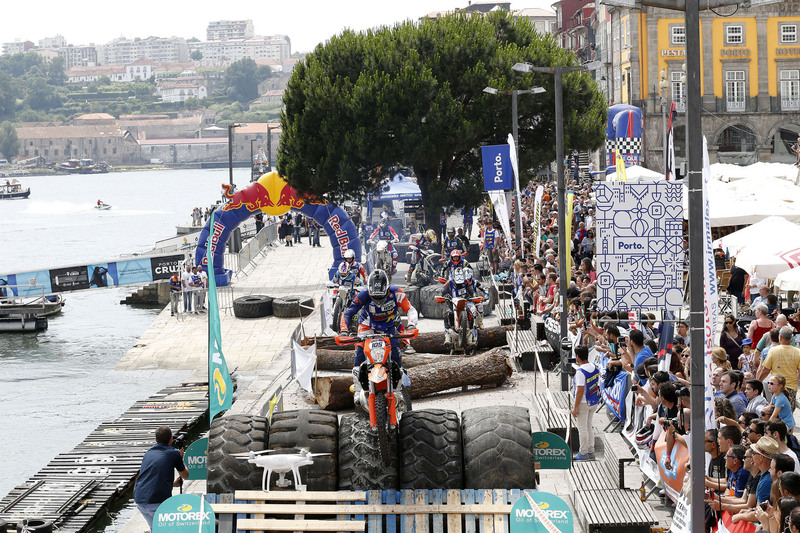 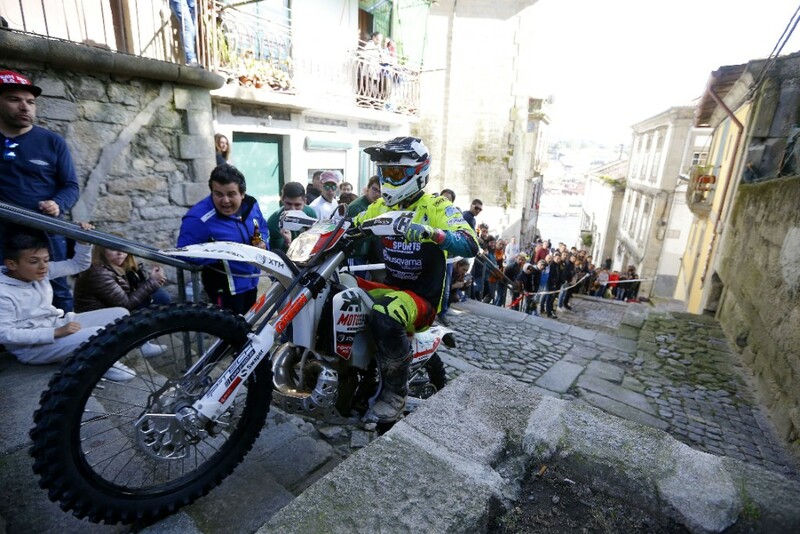 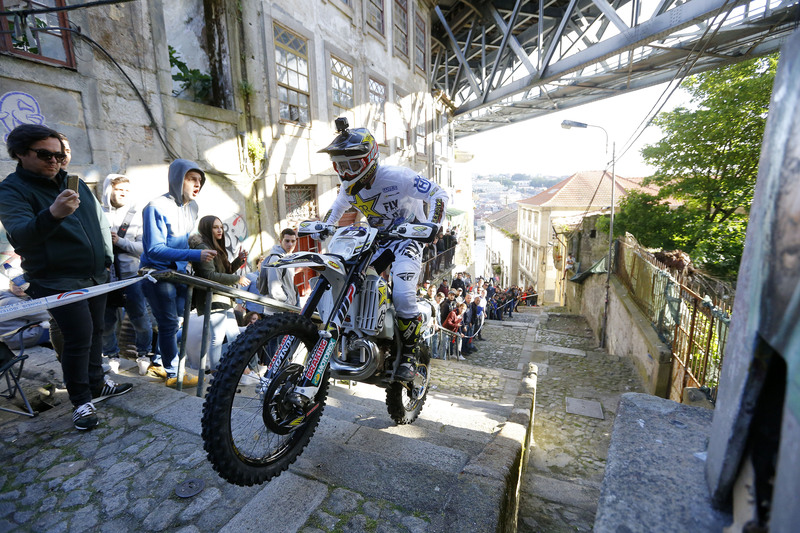 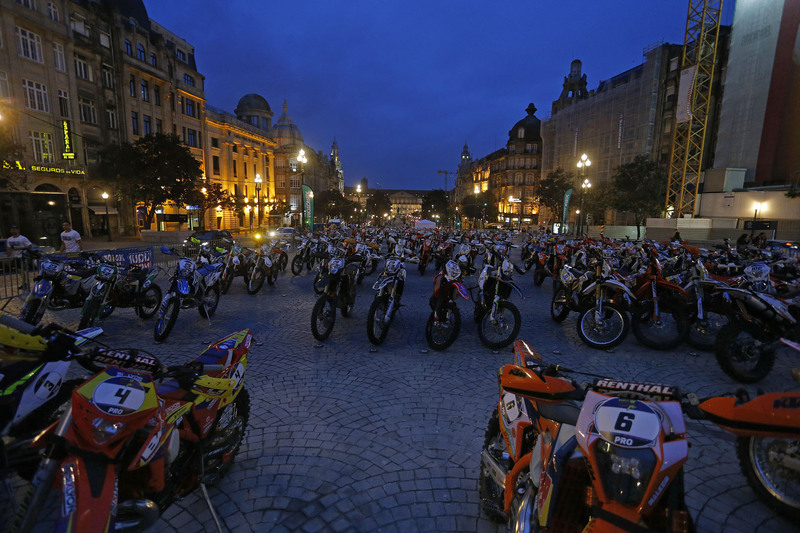 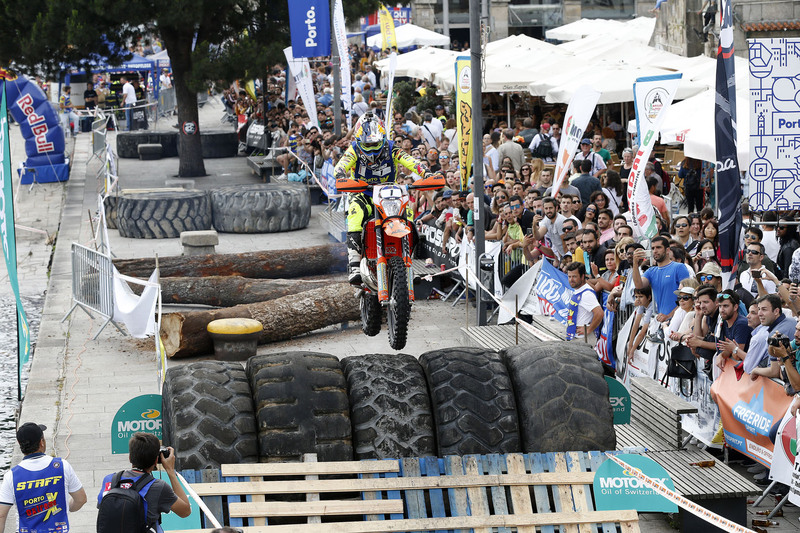 Saturday things get distinctively urban when world heritage city Porto opens its streets to the world’s best enduro riders. 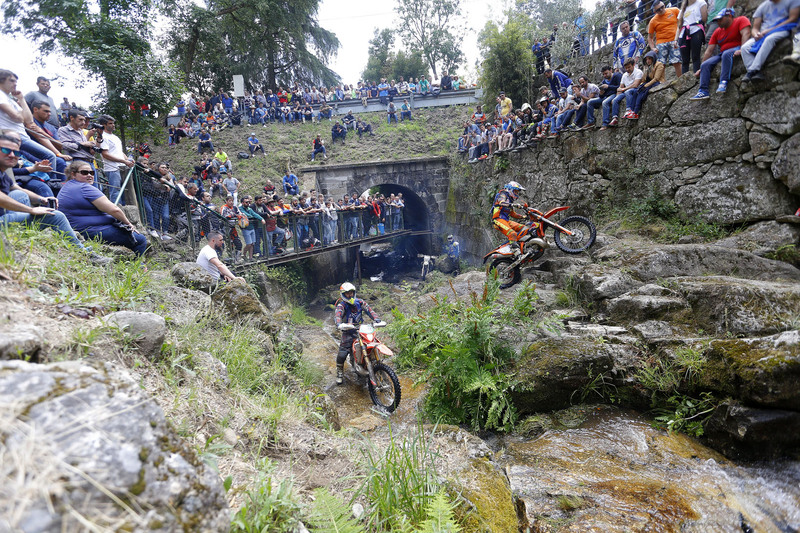 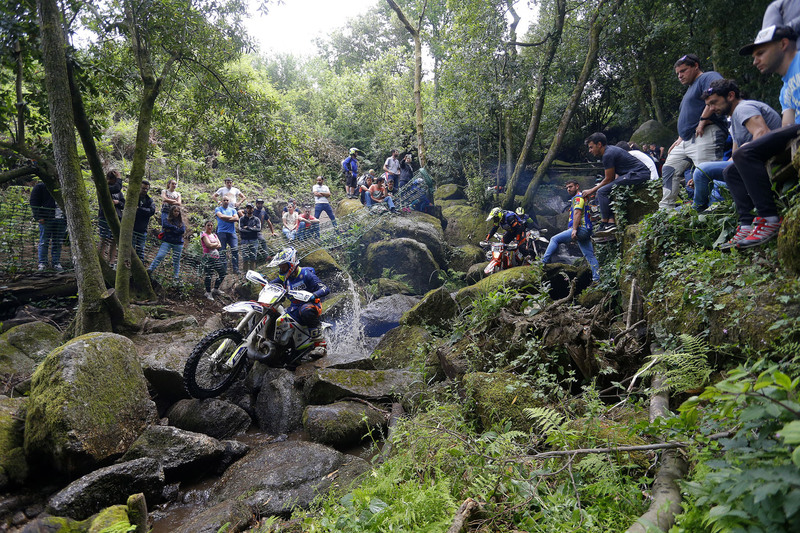 Sunday is Hard Enduro mode as competitors tackle the slippery rocky riverbeds and Penafiel forestry of Lagares for one of the world’s most spectacular and demanding races. 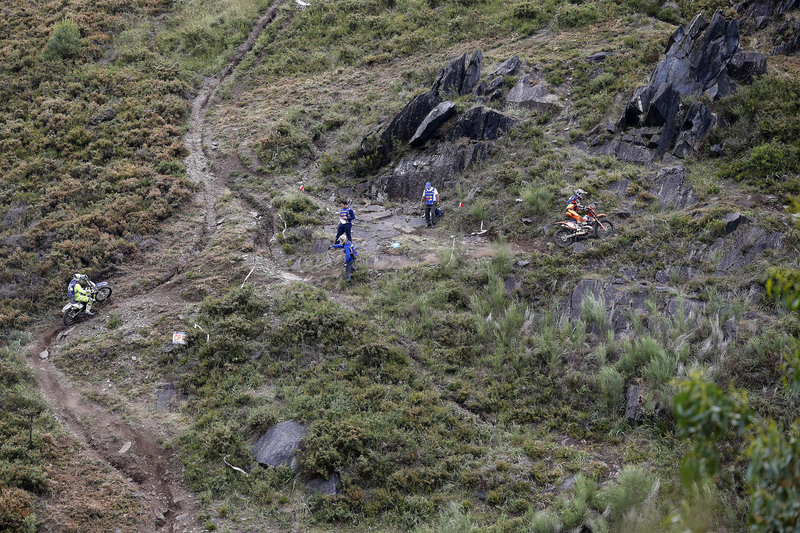 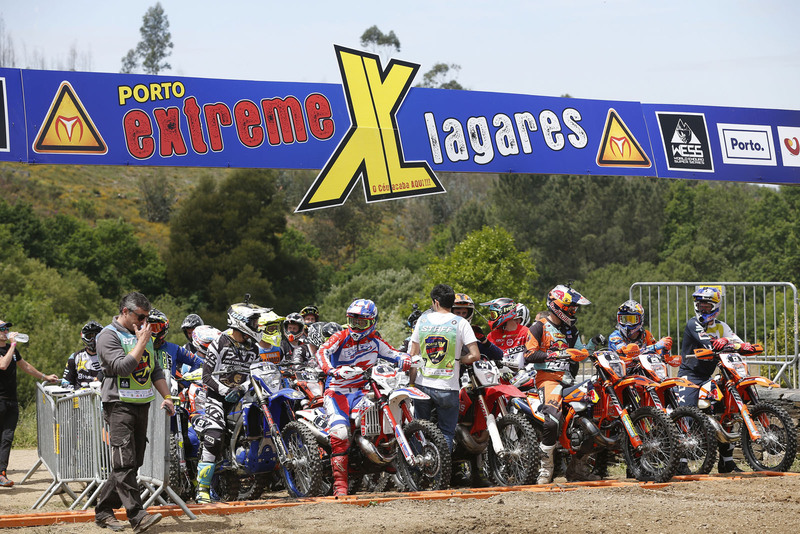 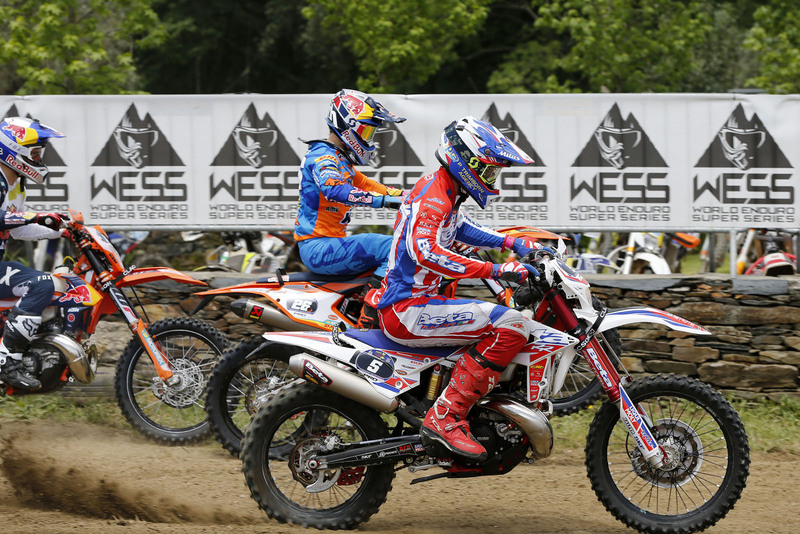 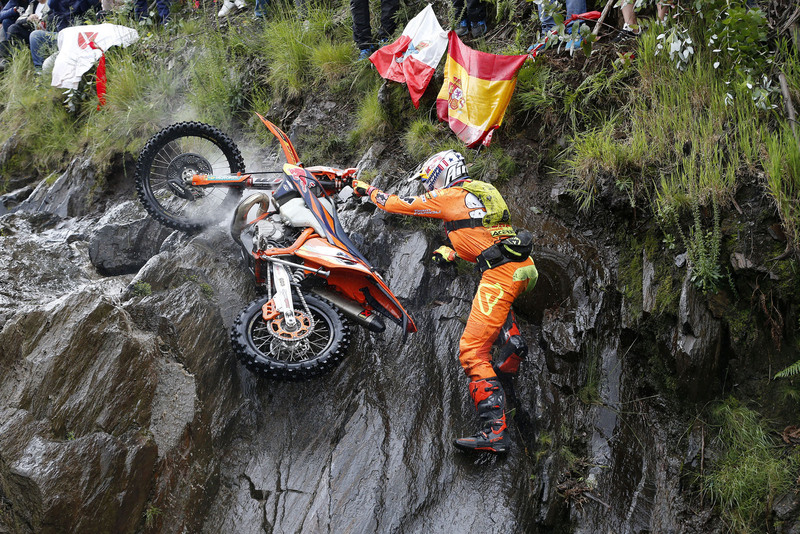 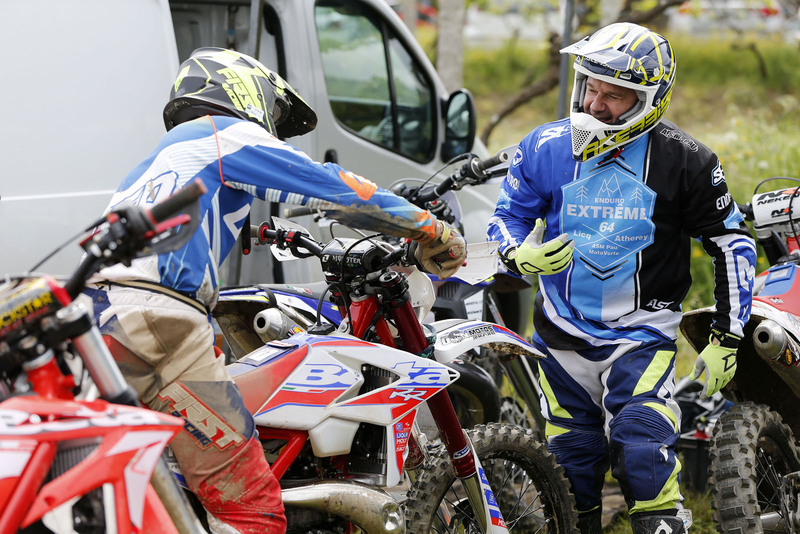 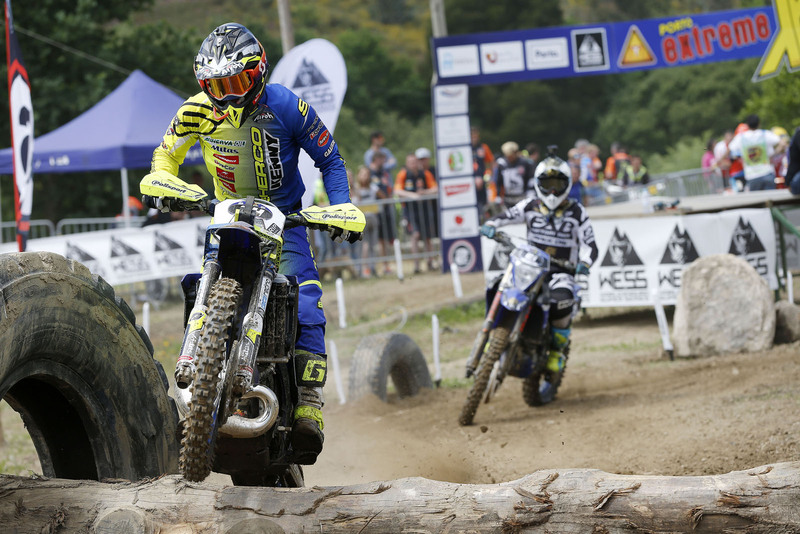 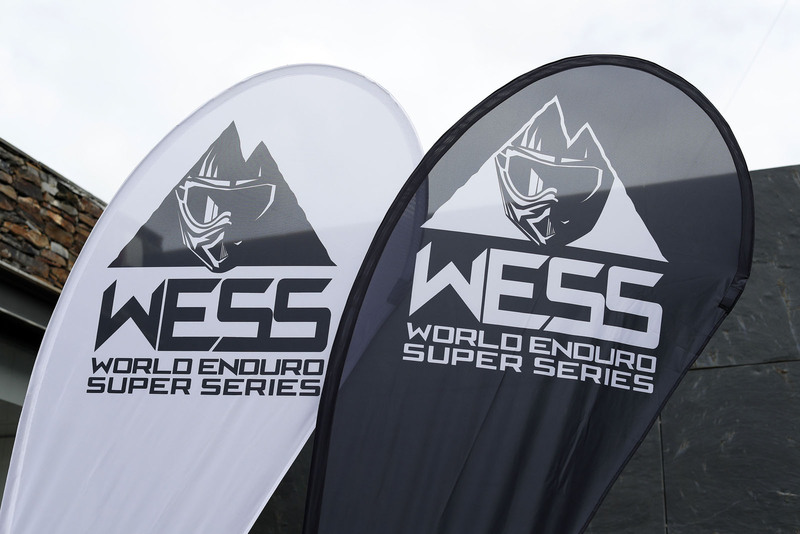 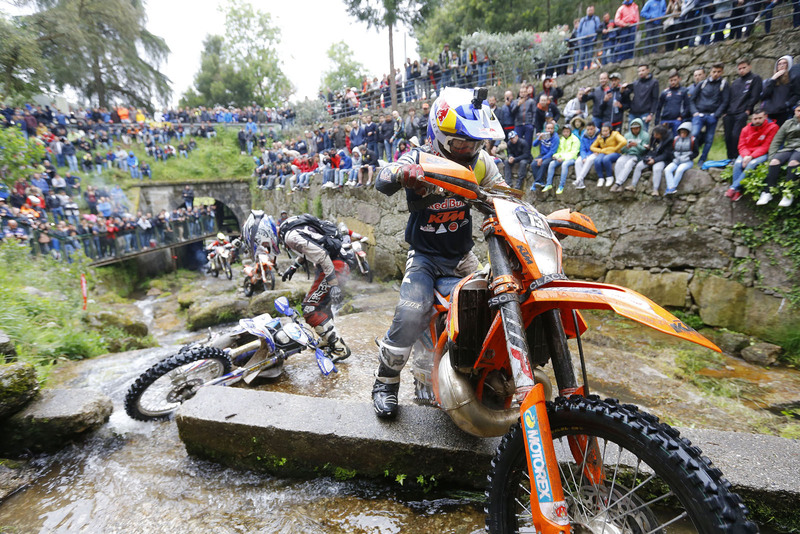 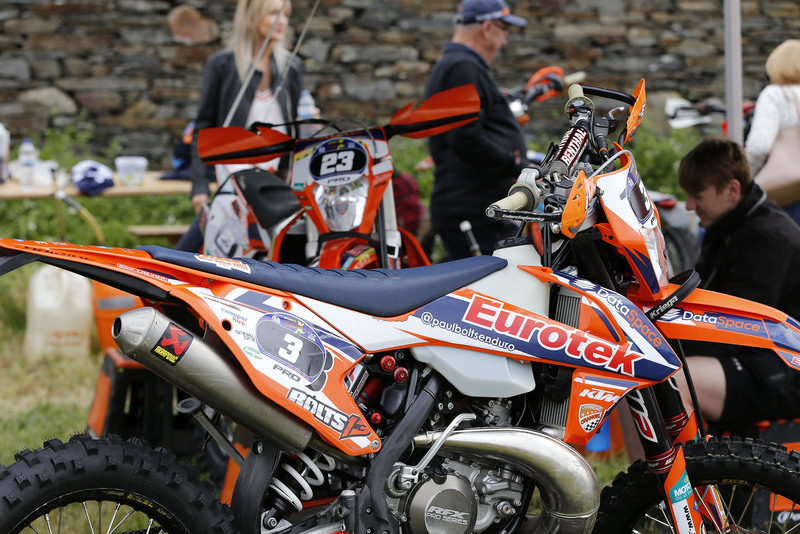 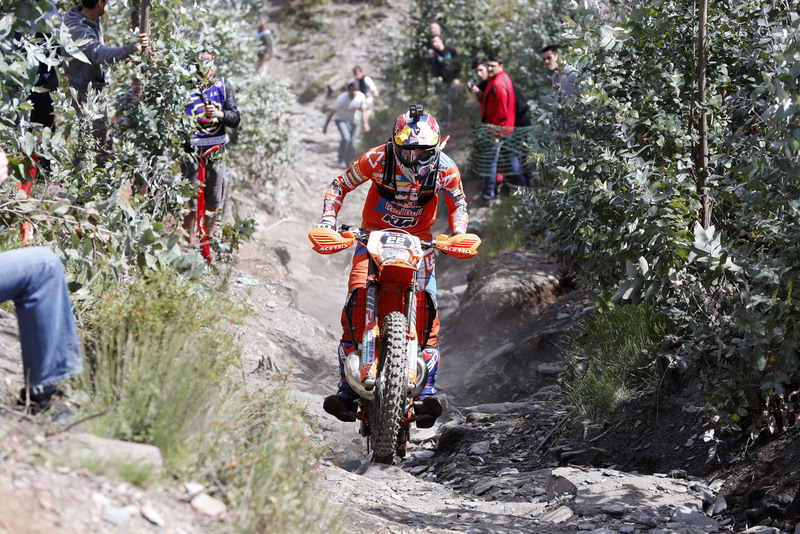 Extreme Lagares is known as one of the most demanding hard enduro races in the world. 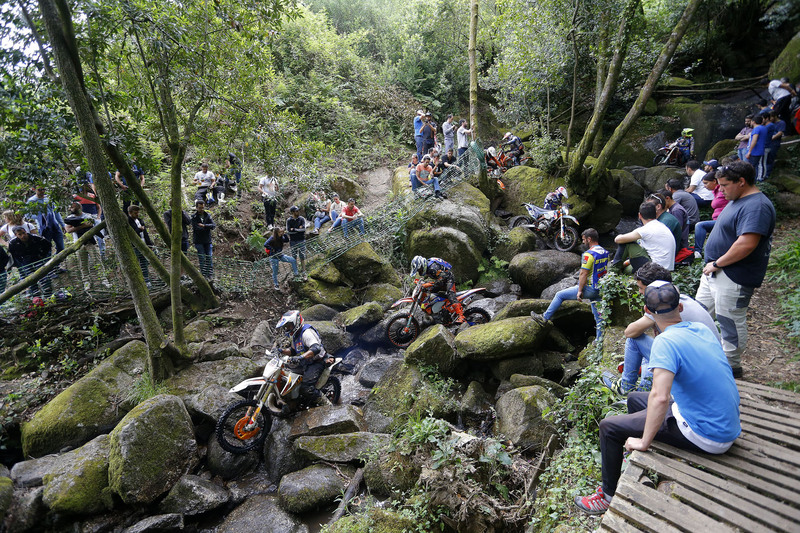 Slippery terrain and river beds makes the majority of the track on main event. 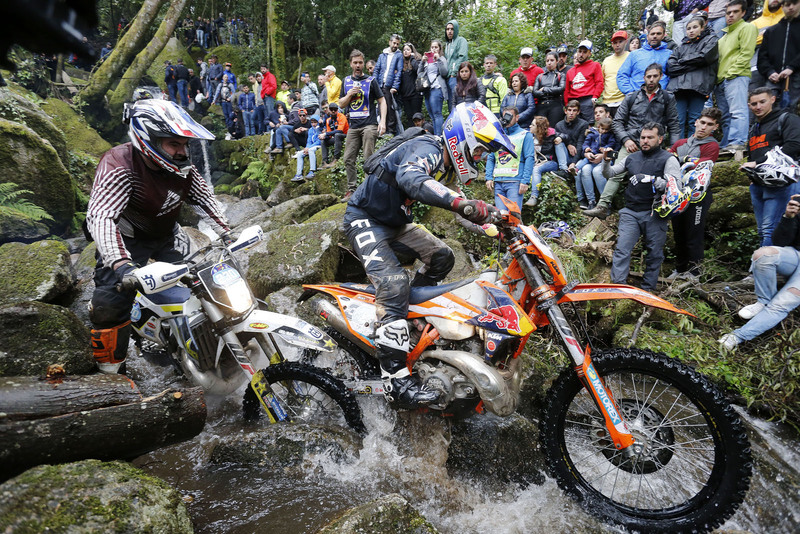 Only the strongest will be up to the test.